Shun Tak WONG, aged 57, is an independent non-executive Director of our Company. He is also a member of the Audit Committee, the chairman of the Nomination Committee and the chairman of the Remuneration Committee of the Company. Currently, Mr. WONG is a co-founder and acting as CFO of Rokid Corporation Ltd., an artificial intelligence devices design and development company. 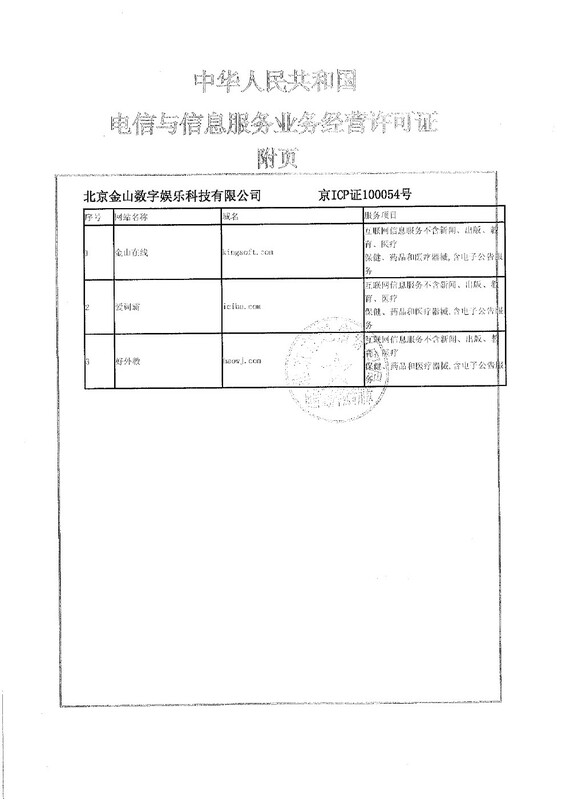 From June 2018, Mr. WONG is also an independent non-executive director and chairman of audit committee of Xiaomi Corporation (a company listed on the Stock Exchange in July 2018, Stock Code: 1810). He served as an executive Director and CFO of the Company from October 2011 to July 2012, and also acted as an independent non-executive Director, chairman of the Audit Committee and member of the Remuneration Committee of the Company from April 2007 to September 2011. Mr. WONG was vice president for finance and Corporate Controller of Alibaba Group from August 2007 to September 2011, an enterprise which engages in internet-based businesses that includes business-to-business international trade, retail and payment platforms and data-centric cloud computing services. During his service with Alibaba Group, he also acted as chairman of Group Financial Control Committee of Alibaba Group. 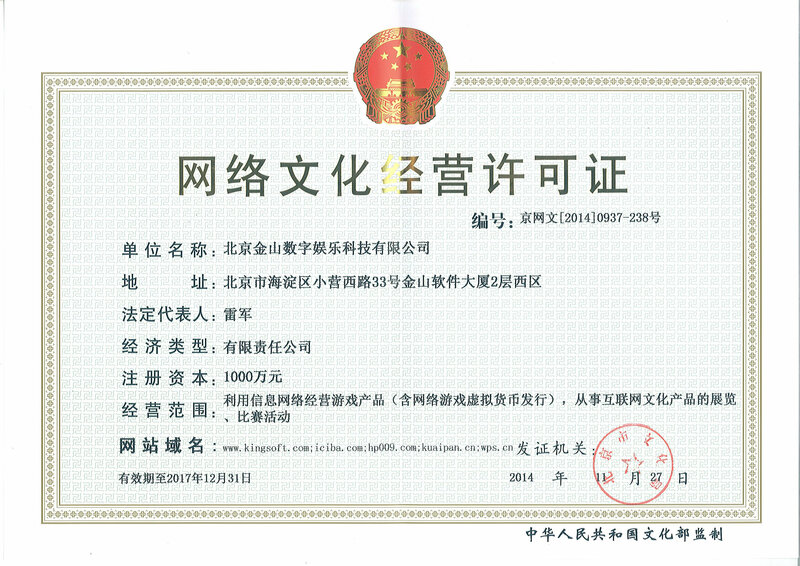 Mr. WONG served as the CFO of Goodbaby Children Products Group (“Goodbaby”) from August 2003 to August 2007, a leading juvenile product manufacturer in China. 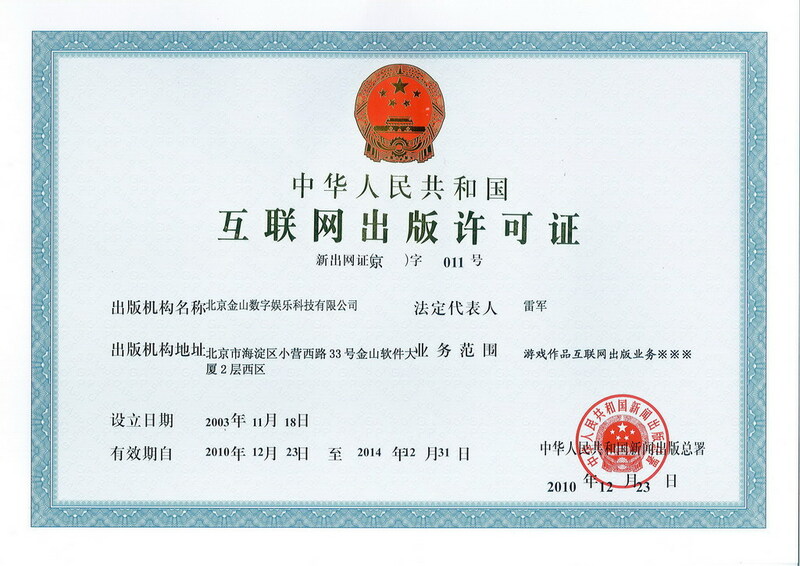 Before joining Goodbaby, Mr. WONG worked as the vice president for finance in IDT International Limited, a company listed on the Stock Exchange, between September 2001 and July 2003. In the past, Mr. WONG held key financial executive positions in various multi-nationals companies, including as the financial controller of AMF Bowling, Inc. From November 1996 to March 1998 and International Distillers China Ltd. from December 1993 to October 1996. Mr. WONG has extensive experience in financial control, operations, strategic planning and implementation, private equity investments and exit strategies. Mr. WONG has a master’s degree in Finance from the University of Lancaster in the United Kingdom and a master’s degree in Accounting from Charles Stuart University in Australia. Mr. WONG is also a fellow CPA member of the Hong Kong Institute of Certified Public Accountants and a fellow CPA member of Australian Society of CPAs.